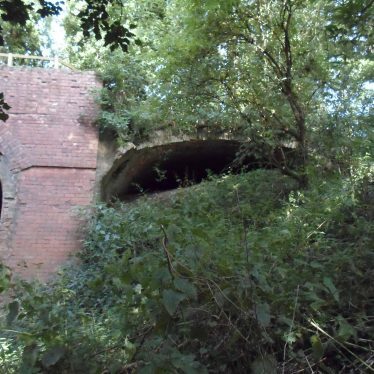 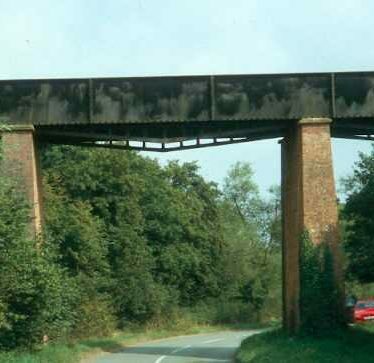 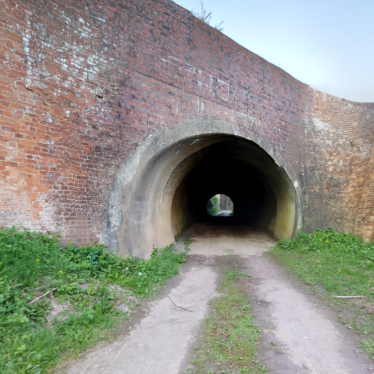 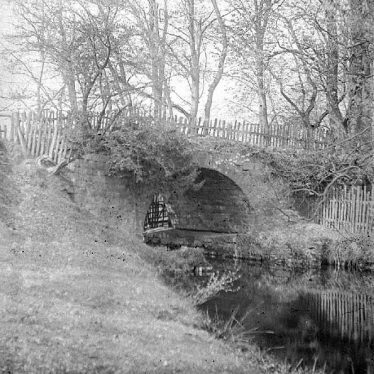 Brinklow Arches, a canal aqueduct which was built during the Imperial period. 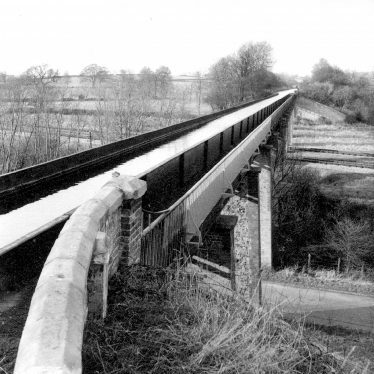 It is still in use and is situated 300m west of Hare Spinney. 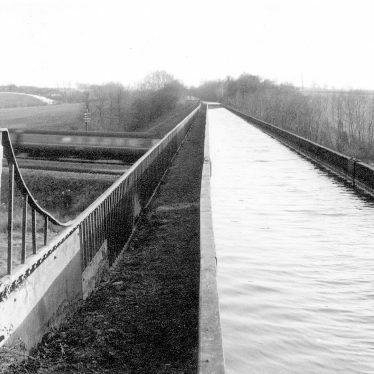 The site of a disused canal, a waterway used for transporting goods. 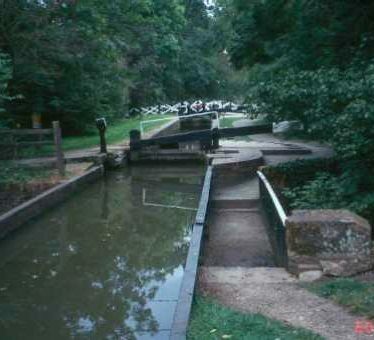 It dated to the Imperial period, and is shown on Greenwood's map of 1822. 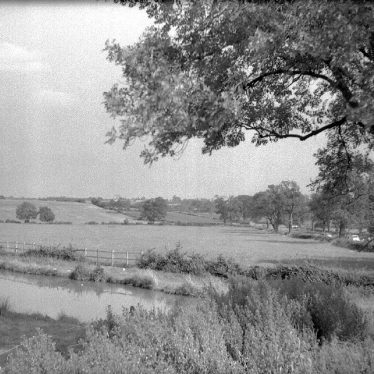 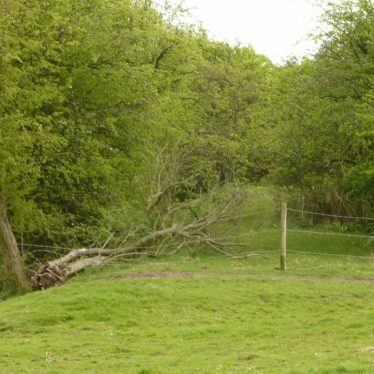 It was located 250m south of Brinklow Castle and is visible as an earthwork. 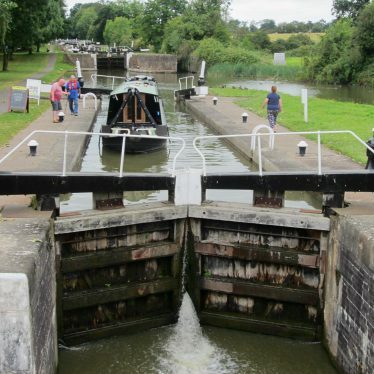 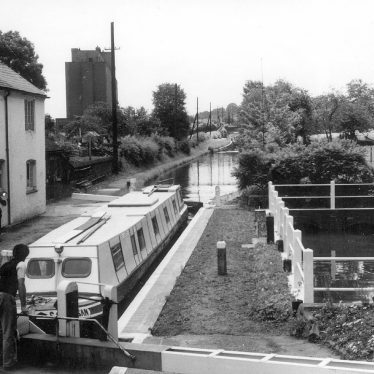 Hatton Locks, a flight of canal locks, structures built along the canal to enable canal boats to be raised or lowered to different levels. 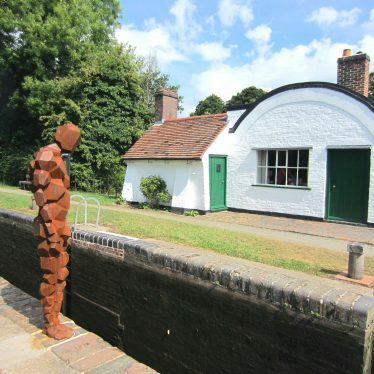 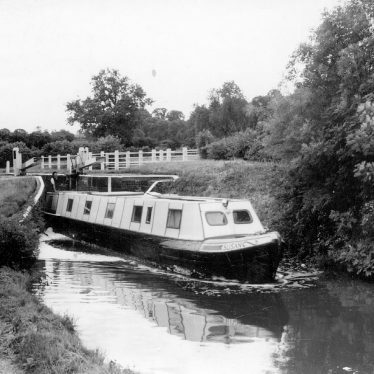 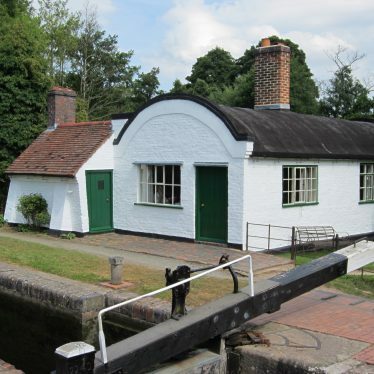 The locks are of Imperial and modern date and they are situated 300m south west of Hatton. 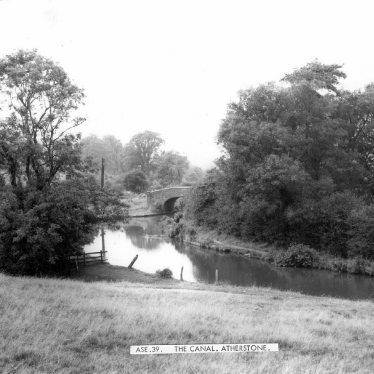 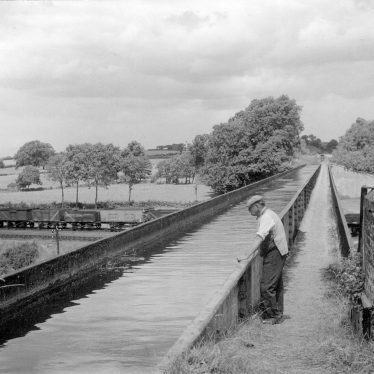 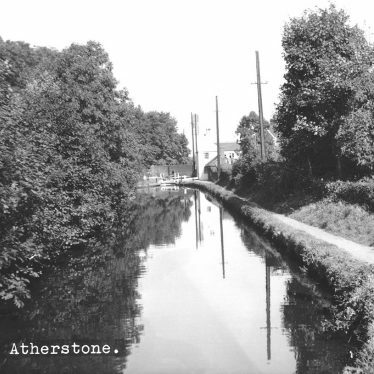 Edstone Aqueduct, a bridge holding canal water, was constructed during the Imperial period. 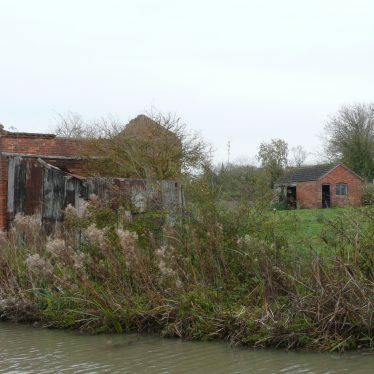 It is no longer in use but is situated 250m west of Salters Lane. 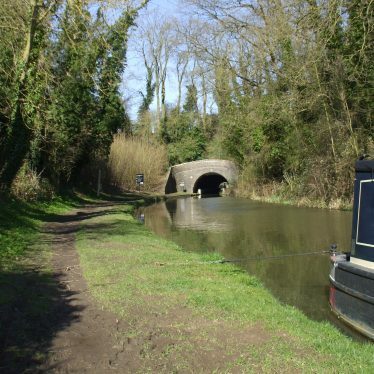 A canal tunnel carrying the water underground, and an aquaduct, a bridge carrying the water over, which date to the Imperial period. 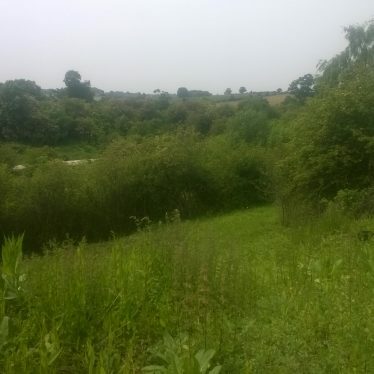 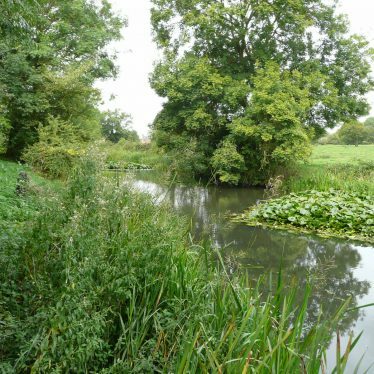 They are situated 800m south east of the current marina at Fenny Compton. 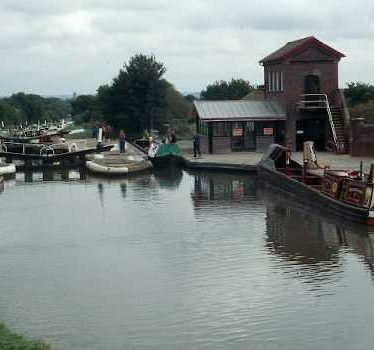 Shuckburgh Wharves, the site of canal wharves, where vessels would have loaded and unloaded during the Imperial period. 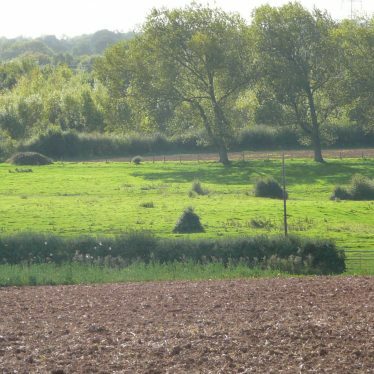 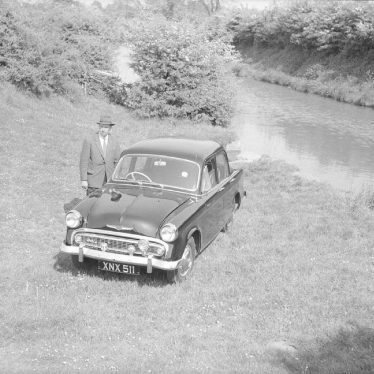 They were located 150m north of Lower Shuckburgh Church. 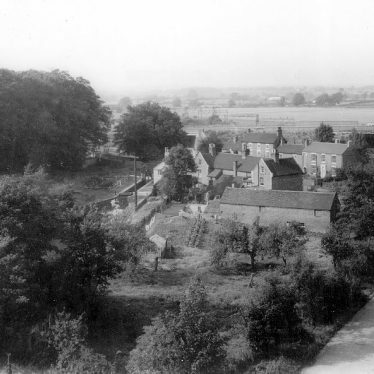 They are marked on the Ordnance Survey map of 1905. 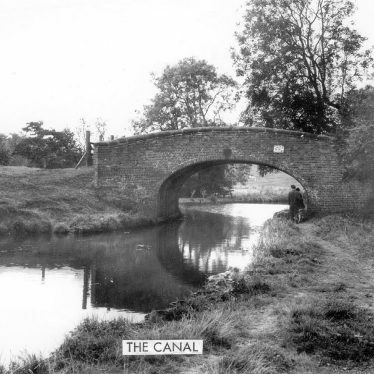 This map shows markers for every photo, article, historic site and catalogue record within the Canals category.